Why Does the Location of a Slip and Fall Accident Matter? | Craven, Hoover, & Blazek P.C. ← Can I Sue if I Was Burned By a Malfunctioning Firework? WHERE your accident takes place is an important aspect of a personal injury claim. Continue reading to learn why. Whether your slip and fall accident has developed into an insurance claim or personal injury lawsuit, the location of the incident is a critical part of the case. The most common places slip and fall accidents tend to occur include big box stores (Costco ®, Walmart®, etc. ), grocery stores, restaurants, small businesses, private homes, hotels, resorts, rental homes, apartments, workplace, and public places. Owners and proprietors of these places have a duty of care to ensure their guests, clients, and employees are provided with a safe environment. If anyone in these types of locations fails to maintain a safe premises, or fails to remedy a hazard they knew or should have known about, they can be held liable for any damages and losses incurred by an injured individual. However, each place also presents their own unique circumstances that can influence the outcome of an insurance claim or lawsuit. Determining who is at-fault for a slip and fall accident is not as easy as it may sound. In fact, it can be quite challenging to prove such fault in court, especially since the law protects business owners from being unfairly held to impossible standards of safety. This is why it is imperative to have an experienced personal injury lawyer manage your claim.  Maintenance Standards – Could the party in question have prevented the accident from occurring had they taken preventative measures? Should they have taken preventative measures? Did they have a duty to do so? This expectation changes depending on the maintenance expectations of a location. 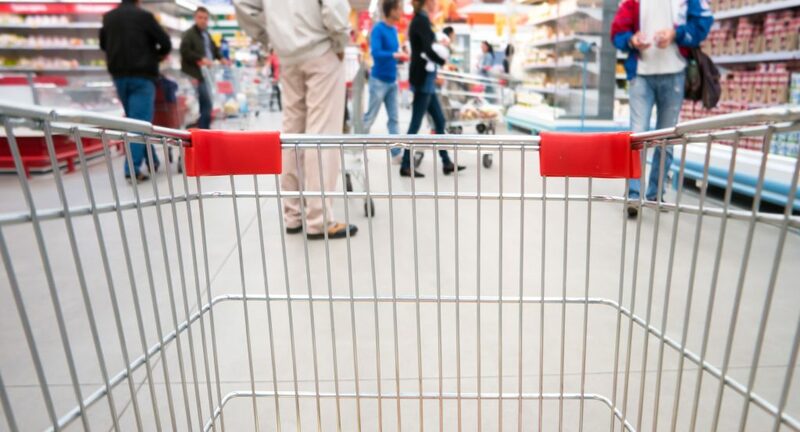 For instance, a grocery store chain has a higher duty of care to immediately remedy a slip and fall hazard than a private homeowner in their own residence.  Level of Control – Did the party in question have any control over the hazard that caused the slip and fall accident? It is fair to hold the party responsible for such conditions they cannot possibly control? A hotel has employees that can cause dangerous conditions for others, making the hotel proprietor liable for slip and fall accidents that result from such negligence; but on the other hand, a landlord of an apartment building may not be responsible for unsafe conditions caused by another tenant to which they have no control over.  Parties Involved – In some cases, more than one party is to blame for the unsafe conditions that causes a slip and fall accident. Furthermore, the circumstances of an accident can change after the accident takes place depending on how the parties around react. In a store, the degree of involvement by employees or patrons plays a role in the overall liability for the accident.  Liable Party – Depending on where an accident takes place, the party you sue will vary. For instance, if you are injured in a slip and fall accident in a restaurant, you need to know which person is responsible. In most cases, it is the owner or proprietor. In contrast, if a slip and fall accident happens in a private home, the liable party is likely the homeowner or tenant. Call Craven, Hoover, and Blazek P.C. at 317-881-2700 to schedule a free initial consultation with a seasoned slip and fall lawyer in Indianapolis, Indiana. We work around the clock to make sure we recover the full and fair compensation you deserve after sustaining serious slip and fall injuries. Call 317-881-2700 today for information about filing a personal injury claim in Indianapolis, IN. 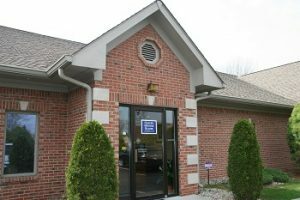 This entry was posted in Slip and Fall and tagged file a slip and fall claim, Indianapolis slip and fall lawyer, location slip and fall case, Slip and Fall Accident Claims. Bookmark the permalink.